Don Wiss | Fading Ad Blog HAS MOVED! 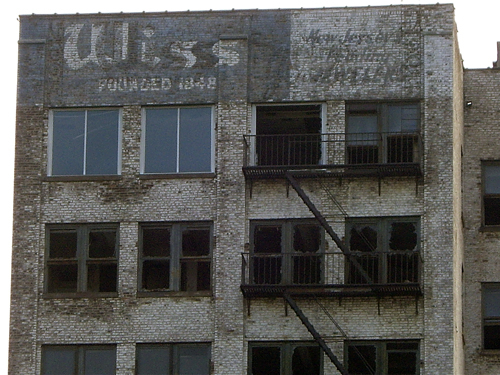 Don Wiss on Brooklyn Storefronts & Newark’s J. Wiss & Sons Co. I see we both like to take pictures of buildings (my Brooklyn storefronts are famous enough that I presume you are aware of them). 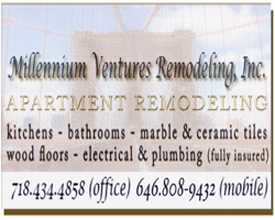 I came upon your site because of your picture of the Wiss building in Newark. It is a bit sad for me to see it. I have a picture from an old book, and it looked a lot better. I just bought the Better Homes & Garden ad that you show. I gather you settled for the picture that was used to sell it. 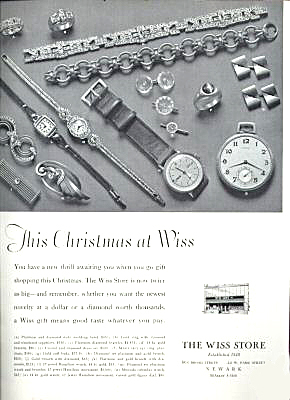 Where did your Wiss Store ad come from? 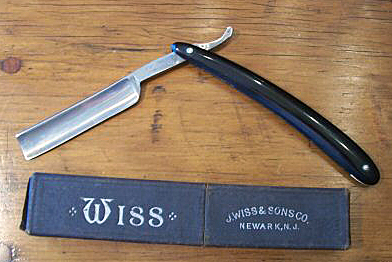 My side of the family was the manufacturing side, so I have less interest in the store.My newest site is jwissandsons.com. That ad just arrived today, and I just put a PDF of it up. 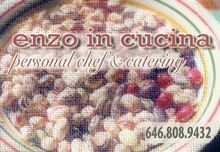 If you want a higher quality image of the ad I can provide one. Very pleased to meet you. Went to your site and it is voluminously entertaining. Will link your jwiss and donwiss sites & pdf to the [original] posting and post a new one about your site. Funny how similar interests and the Internet can make people cross paths. How did you stumble upon my blog? 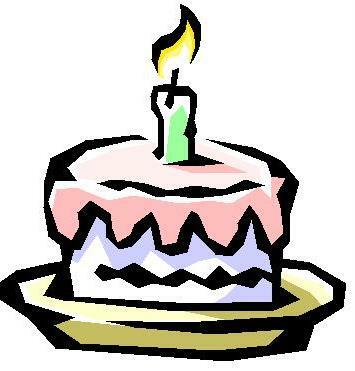 Do keep in touch and glad to have converged! I follow what is being sold under Wiss at eBay. I buy some scissors. I look for material for my jwiss site. And mostly I send corrections for the listings to the sellers. 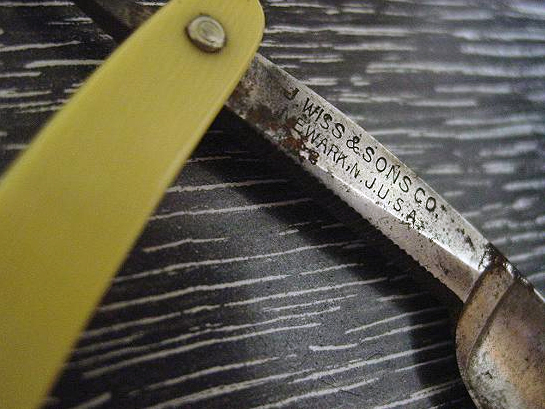 One of the current listings (for a silver plated pinking shears which is new to me) borrowed the same text from the Smithonian’s SIRIS site that you borrowed. When I saw it I recognized it as being familiar, but I couldn’t remember where. So I searched on a string of it. Visit the J. Wiss & Sons Co. Website! This PDF download courtesy of Don Wiss. “The city had 1,668 factories in 1925, with an annual payroll of $90 million and Newark continued to boast that no other town manufactured a greater variety of products. . . . Most of the factories were small, employing fewer than thirty. 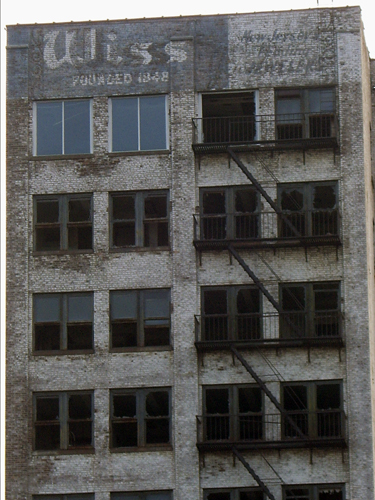 But there were giants among them: Clark Thread Company, Westighouse, Weston, Balbach’s, Baker & Company, J. Wiss, Ward Baking Company, Tiffany, Pittsburgh Plate glass (making paint in Newark), Benjamin Moore, Murphy Varnish, Mennen, General Electric, Fischer Baking Company, Conmar and Johnson & Murphy, shoemakers.